A good internet marketing product will help you achieve your goals the same way that a shovel helps you dig a lot faster. I believe that investing money in a new product is an excellent way to leverage your time. In this post, I will share with you my online business budget strategy. Every successful business needs a budget, and an online business is no exception. In this post you are going to learn the two most important resources in any business (hint: money is just one of them, and probably the less important one), and get some tips how to maintain a successful online business budget. A lot of conventional businesses require a large investment of money to start, carrying a lot of risks to the business owner. Take restaurants for example. All mentors agree that creating a thankful mindset is critical to achieve success in business, life or in any area. This are 2 amazing exercises I learned from Ray Higdon (Virtual money immersion – Part I) that will help you creating a thankful mindset. I strong suggest that you do this at home !! Will definitively blow your mind !! Do you have a success quote ? There are lot of people posting quotes on Facebook, twitter and so on, but sometimes I ask myself wheter they are using that success quote on their life ? I saw a great video on how a good success quote can change someones life if you act upon it! This small ebook will give you a step by step video tutorials where you can look over my shoulder for the exact steps I do when I create a new blog completely from scratch. A MLM Blog can be one of the best ways to promote your online MLM Business and in this post we gonna share some insights from Ray’s Higdon course on how to build a successful MLM Blog. 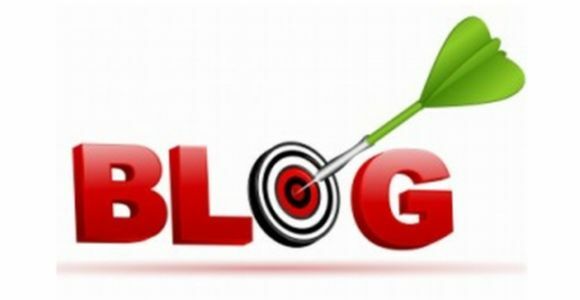 Ray’s blog was selected the #1 MLM Blog in a blog contest sponsored by MLSP (in my humble opinion, the best lead generation and attraction system to date). In this post I want to share with you one of my biggest aha moments. You know these moments when something suddenly happens and it give you an all-new perspective about business and life. Actually this is so important that after I figure it out, it impacts all of my daily routine. But before we get into the details, let me tell you a short story.